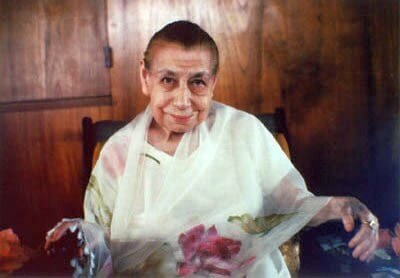 Mirra Alfassa, later known as the Mother, was born in France on February 21, 1878. 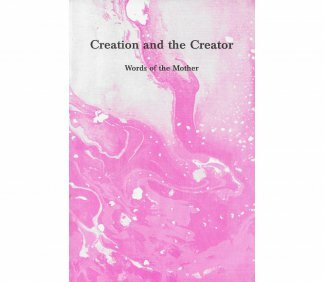 An accomplished painter and musician, she began to have psychic and spiritual experiences at a very early age. 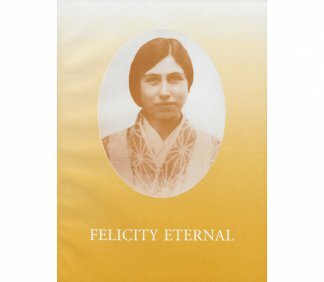 In 1914, she met Sri Aurobindo in Pondicherry, and recognized him as the “Divine Master” whom she had encountered in her dreams. 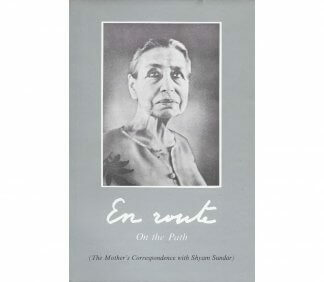 After a period of four years in Japan, the Mother returned to Pondicherry in April of 1920 to stay for good. 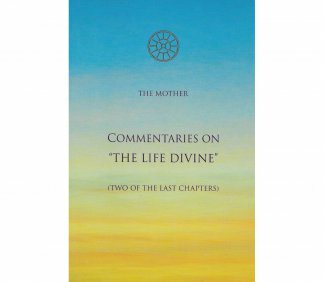 On November 24, 1926, Sri Aurobindo withdrew from outer activities and entrusted to the Mother the guidance of the disciples who had gathered around him. 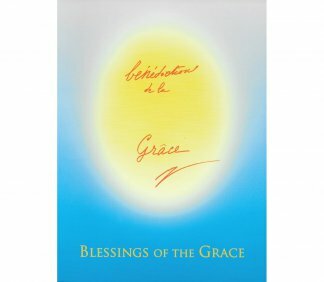 This marked the beginning of the Sri Aurobindo Ashram. 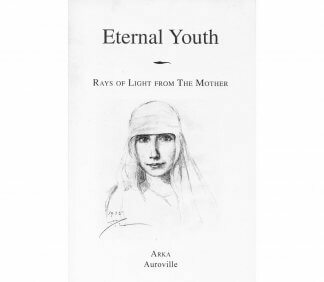 The Mother continued to organize the development of the Ashram, and in 1968, at the age of 90 years old, the Mother founded Auroville, the City of Dawn. 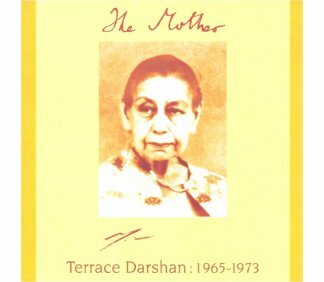 With photos and music of the Mother. 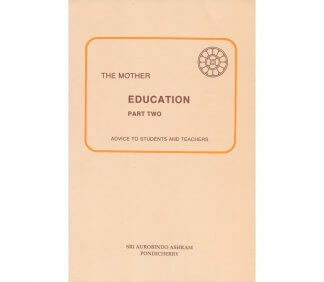 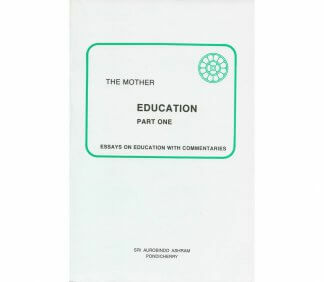 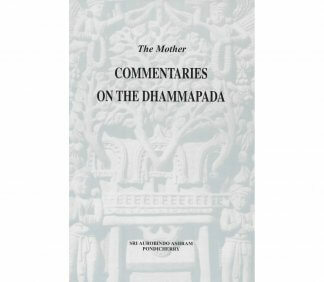 Essays of the Mother on the theme of education, written between 1950 and 1953. 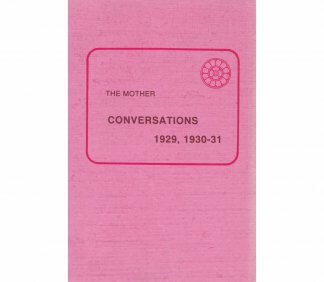 Selections from the Mother’s correspondence and conversations on the theme of education. 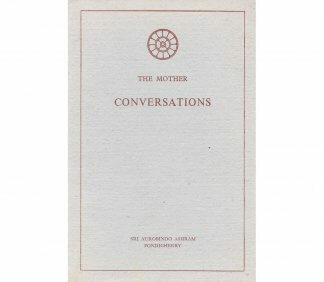 Compilation for the occasion of the 75th anniversary of the Mother’s final arrival to Pondicherry. 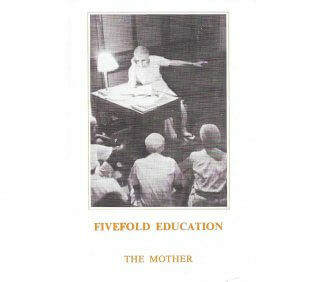 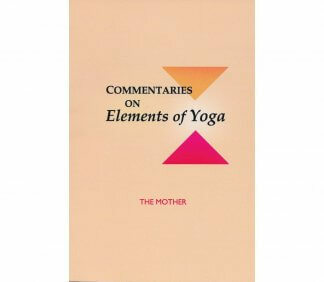 Essays of the Mother on fivefold education: physical, vital, mental, psychic and spiritual.